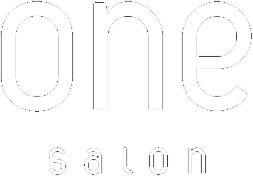 One Salon was born out of the desire to establish an ever evolving platform for artistic expression. An atmosphere where hair designers can take their art to the next level and feel like their hard work and artistic vision matter. A place where creativity knows no boundaries and melds effortlessly with the needs of each guest to produce the best look possible. Welcome to the salon that's as individual as you. Come see our Nail Specialist Torie Duke. She is the best!